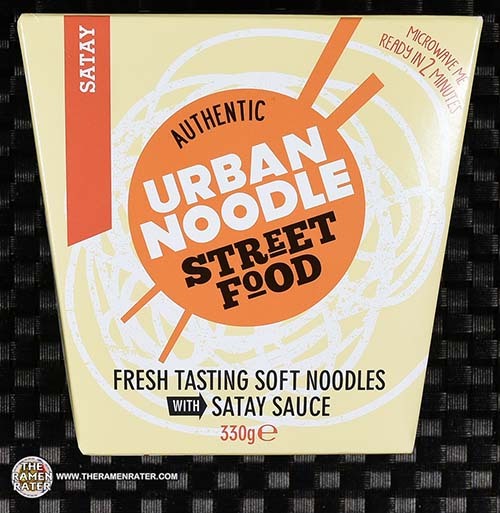 This entry was posted in * Meet The Manufacturer, * Stars 1.1 - 2.0, Other, United Kingdom, Urban Noodle and tagged 011673403000, 2025, 5011673403000, authentic street food, england, gb, great britain, meet the manufacturer, pad thai, uk, united kingdom, urban noodle on May 4, 2016 by Hans "The Ramen Rater" Lienesch. This entry was posted in * Meet The Manufacturer, * Stars 2.1 - 3.0, Other, United Kingdom, Urban Noodle and tagged 011673403024, 2024, authentic street food, EAN bar code 5011673403024, england, gb, great britain, meet the manufacturer, pad thai, uk, united kingdom, urban noodle on May 3, 2016 by Hans "The Ramen Rater" Lienesch. 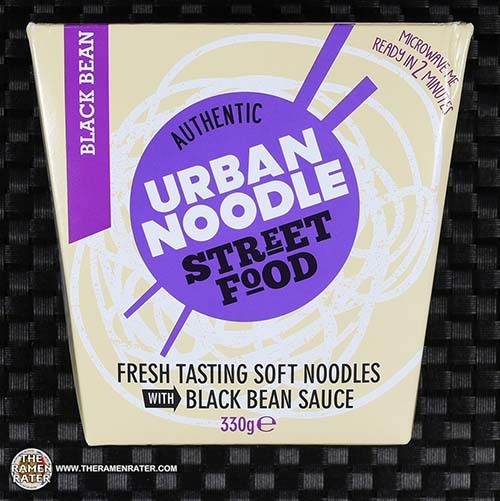 This entry was posted in * Meet The Manufacturer, * Stars 0 - 1.0, Other, United Kingdom, Urban Noodle, Vegetable and tagged 011673403048, 2023, 5011673403048, authentic street food, black bean, england, gb, great britain, meet the manufacturer, uk, united kingdom, urban noodle on May 2, 2016 by Hans "The Ramen Rater" Lienesch. 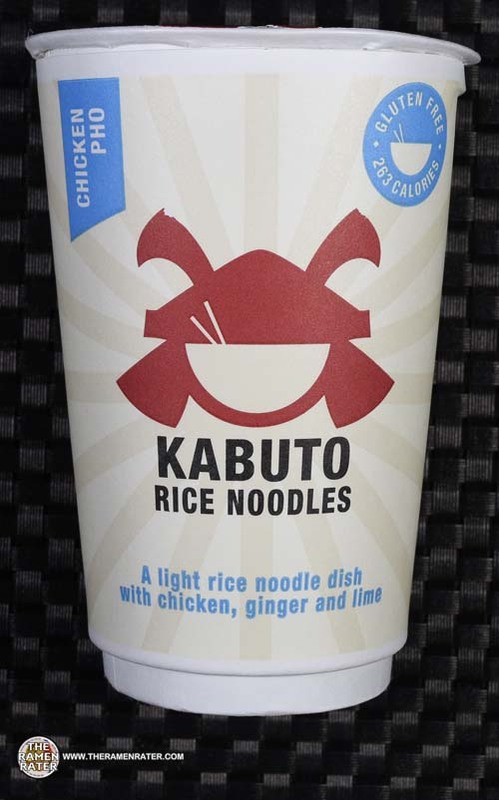 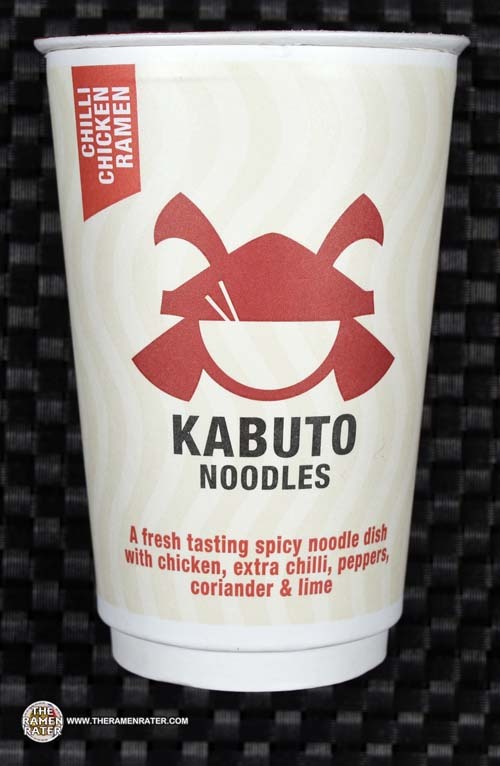 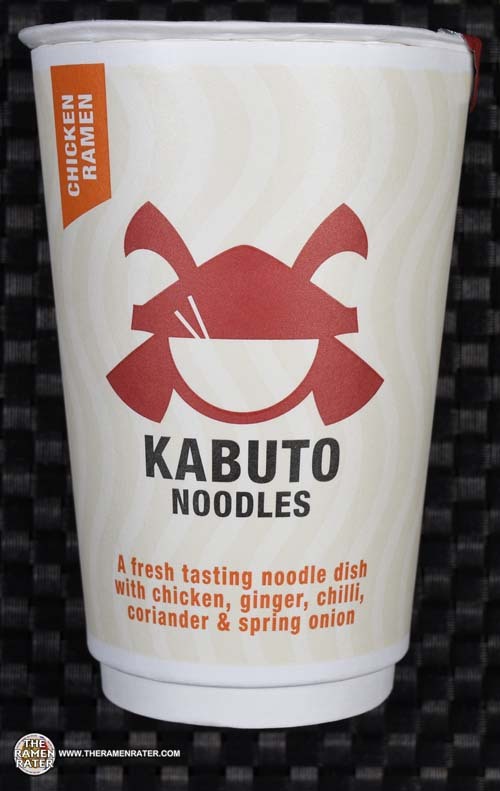 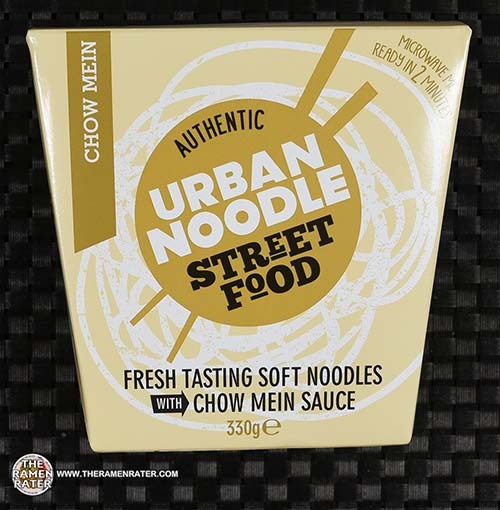 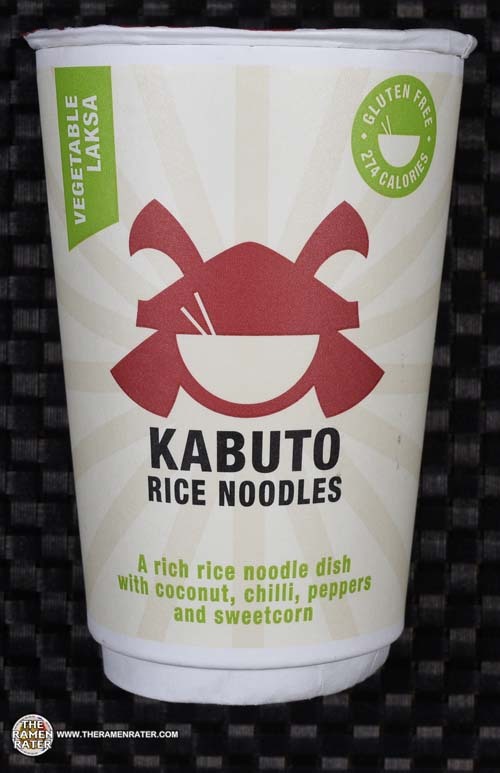 This entry was posted in * Meet The Manufacturer, * Stars 3.1 - 4.0, Other, United Kingdom, Urban Noodle and tagged 011673403031, 2022, 501167340301, authentic street food, england, gb, great britain, meet the manufacturer, microwavable, thai red curry, uk, united kingdom, urban noodle on May 1, 2016 by Hans "The Ramen Rater" Lienesch. This entry was posted in * Meet The Manufacturer, * Stars 4.1 - 5.0, Other, United Kingdom, Urban Noodle and tagged 011673403017, 2021, 5011673403017, authentic street food, england, gb, great britain, meet the manufacturer, microwavable, satay, uk, united kingdom, urban noodle on April 30, 2016 by Hans "The Ramen Rater" Lienesch. 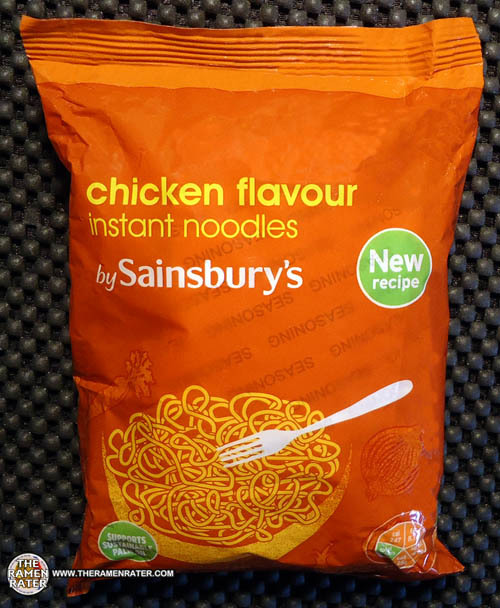 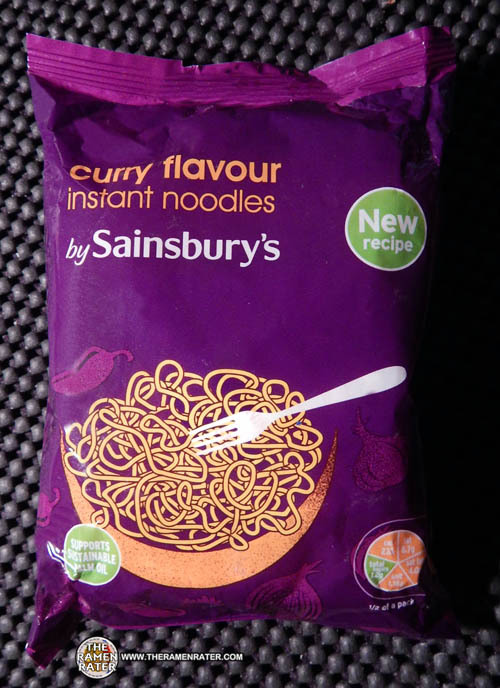 This entry was posted in * Stars 1.1 - 2.0, Other, Sainsbury's, United Kingdom and tagged 1424, curry, england, flavour, gb, great britain, instant noodle, sainsbury, sainsbury's, uk, united kingdom on July 4, 2014 by Hans "The Ramen Rater" Lienesch. 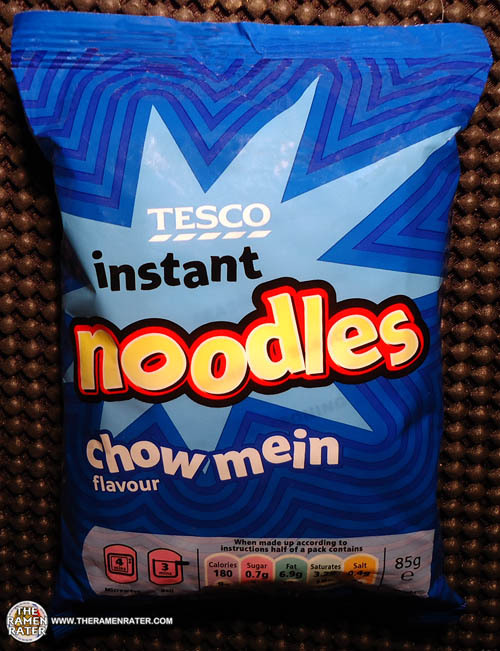 This entry was posted in * Stars 2.1 - 3.0, Other, Tesco, United Kingdom and tagged 1252, 5 010204 862484, 5 01204 862484 >, 5010204862484>, chow mein, chowmein, england, flavor, flavour, gb, great britain, instant noodles, tesco, uk, united kingdom on December 10, 2013 by Hans "The Ramen Rater" Lienesch.